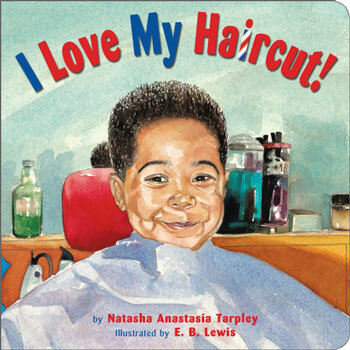 Miles is a young African-American boy who is nervous about his first trip to get his hair cut. I Love My Haircut ! is a heart-warming story that encourages children to face their fears. It is aimed at ages 2 - 5.